Dr. Energy Saver is a network of Successful and Profitable Home Performance Contractors, with over 100 dealers throughout the US and Canada. 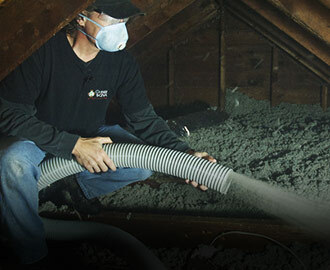 Dr. Energy Saver is looking for quality, HVAC Contractors, Insulation Contractors, Specialty Contractors and existing Home Performance contractors who want to grow in or into Home Energy Retrofit Contracting. Partner with Dr. Energy Saver, go out and grow your business. It is about doing a good thing for people, and I like that. Every individual here has been top notch! My customers know that the job is going to be done right. 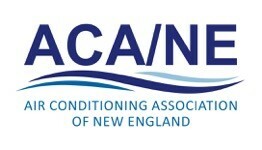 Nick Jacobs has been in the heating and cooling business for 15 years. Six years ago he opened his own HVAC business, Always Done Right Services, serving Union County, NJ. About a year ago, Nick started to provide home performance services. While researching online for solutions to a specific home performance problem, he learned about Dr. Energy Saver and decided to get involved with the program. To him, the demonstrations and educational displays found in Energy City - Dr. Energy Saver’s 40,000 sq. ft. training facility - make the world of difference. Add that to tools like the Book of Solutions, the GreenPro software which streamlines inspection, diagnostic, sales presentation and invoicing, and you have a program that is sure to drive success. Rodney and Brannon Massey from South Carolina have been in the construction and remodeling business for about 20 years and recently got into the home performance business, opening a brand new Rodney Massey’s Dr. Energy Saver division. When they learned about Dr. Energy Saver’s program, they realized that it provided them with everything they needed to get their business where they wanted it to be... and do it much faster. Rodney explains that there aren’t many differences in the retrofitting business whether you are in the northeast or the southeast, so the training and solutions provided by Dr. Energy Saver will apply to virtually any home performance business in any part of the country. “The training here is just outstanding. The sales process is so low-key to not have pressure, and the technology is amazing. The amount of effort and amount of time that had to go into building the website and the leads is just something that we could never accomplish,” says Rod. Brannon, who has been in sales for many years, is excited about the sales process. “It is an educational process for the homeowner, so by educating the homeowner they want to buy something rather than we having to sell something. Walter Kisley works for FoamCo - a spray foam insulation company serving the Hudson Valley area. Kisley was recently working on a new construction job in Connecticut, which was a little far from his service area and led to him subcontracting part of the services. He called a few companies to get an estimate and, while other companies lied to him or didn’t show up for the scheduled appointment, Dr. Energy Saver not only was there on time, but sent him an educational brochure to help him understand what they would do and what to expect. He was extremely impressed with the thorough evaluation performed. The one thing that impressed him the most was the concept of not simply selling insulation, but selling home comfort, energy savings, and solutions to existing problems homeowners have. Mark & Sue Meacham run Meacham Heating and Cooling, a successful Central MA heating and cooling company that’s been in business since 1986! They always believed in doing the right thing for the customer. 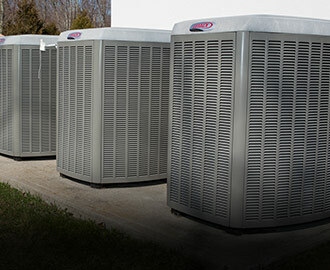 Knowing how home performance is so directly related to heating and cooling, they tried over the years to become a certified home performance company as well. In 2007 they became BPI certified, but when it came to grow into this new segment, there were pieces missing. Dr. Energy Saver provided them with the training, tools, processes, and all the collateral they needed to help everybody in their organization to understand the big picture and jump into this new and exciting opportunity. Mark is especially excited about the Internet Marketing program, which provides them with the sales leads they need and helps them connect with potential customers in their service area. 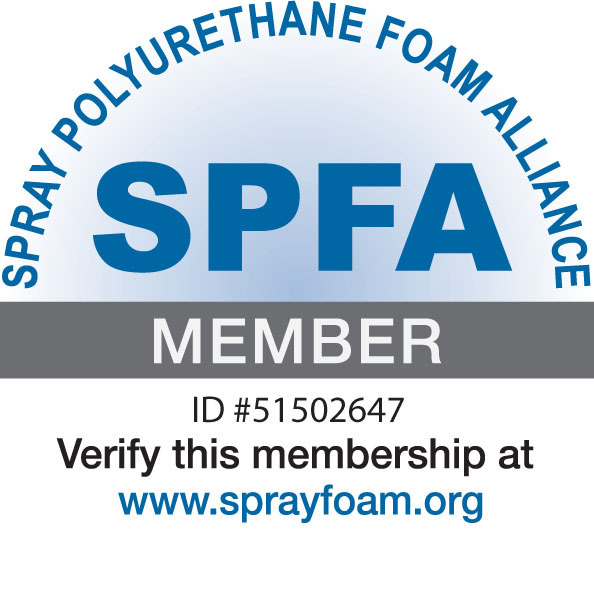 Mark Hearn is the owner of Foam2Seal, a successful Lexington, NC spray foam insulation company that also specializes in home performance, ENERGY STAR® certification and HERS ratings, mainly for new construction. Their job was to design homes that were as tight, energy efficient, and comfortable as possible. 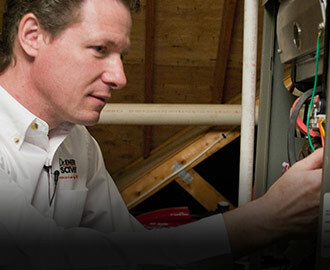 Dr. Energy Saver’s program allowed Mark to expand his business by offering energy efficient retrofitting and offering the solutions they were providing to new construction to existing homes and homeowners as well. Mark is particularly satisfied with features like the Book of Solutions, which gives contractors a road map to solving all of the most common problems and outlines the sales process that gives them the opportunity to succeed in a segment of business they’ve never been involved with before. The proprietary software, the diagnostic process, and the fine-tuning sales tools allow his staff to close more sales and provide the correct solutions for problems homeowners are experiencing. Meet Mark Gieseke and Brad Fry. 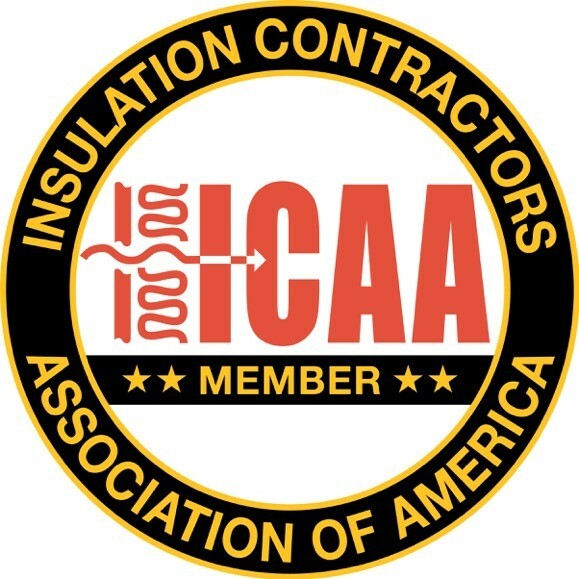 For over 27 years they've been running Tri-County Insulation and Acoustical Contractors -- a very successful insulation and acoustic contracting company with offices in Santa Cruz, Santa Clara & Santa Maria, California. 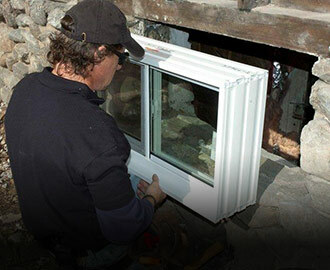 For 27 years, only a fraction of their business was geared towards residential customers. As they began to see the margins and growth potential in the residential market, they began to look for options to explore it and, according to Brad, they didn't find any program as complete as Dr. Energy Saver’s. Mark explains that his sales staff and estimators were all trained to work within the new construction market, but Dr. Energy Saver gives them the processes, tools and training to successfully engage and educate homeowners in a way that makes it easy to sell home performance services. “You’re dealing with an uninformed consumer and Dr. Energy Saver gives us the tools we need to explain to the customer what the problems are and what the solutions are.” - adds Brad. “The whole process that Larry has put together is phenomenal. Selling a solution is clearly more valuable than selling a commodity or a part” - concludes Brad. Visit The School of Entrepreneurship. Larry Janesky's Contractor Coaching Program.